In the national capital, petrol was sold at Rs 75.71 per litre, up from Rs 75.55 on Wednesday, data on the Indian Oil Corp’s website showed. After declining by around Rs 2-3 over a month period, petrol and diesel prices rose for the first time in a month across the four metros on Thursday. In the other key cities of Kokata, Mumbai and Chennai, the fuel was priced at Rs 78.39, Rs 83.10 and Rs 78.57 per litre, respectively, against the previous levels of Rs 78.23, Rs 82.94 and Rs 78.40 per litre. This rise in prices comes after prices started to decline on May 30. Also, both the petrol and diesel prices were unchanged for nine days till June 4. This rise in fuel prices assumes significance as just prior to the recent decline, petrol and diesel prices rose to all-time high levels across the four metropolitan cities, that too at a much higher rate. In contrast to the fall of nearly Rs 3 in petrol prices in the last 36 days, price of the fuel had spiralled nearly Rs 4 in just 16 days before prices started to drop. Similarly, diesel prices also rose on Thursday after declining by nearly Rs 2 per litre in the last one month. 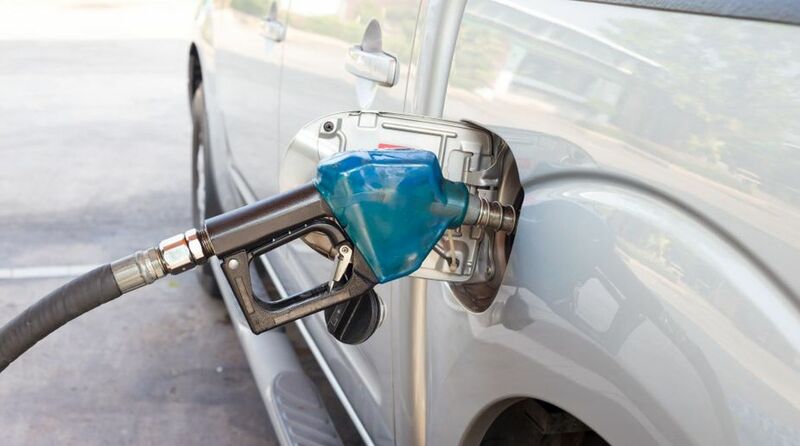 Diesel prices in Delhi, Kolkata, Mumbai and Chennai on Thursday were Rs 67.50, Rs 70.05, Rs 71.62 and Rs 71.24, respectively, up from Rs 67.38, Rs 69.93, Rs 71.49 and Rs 71.12 per litre.